J oin us tonight at the new Hartwell Art Center at 338 E. Howell Street. 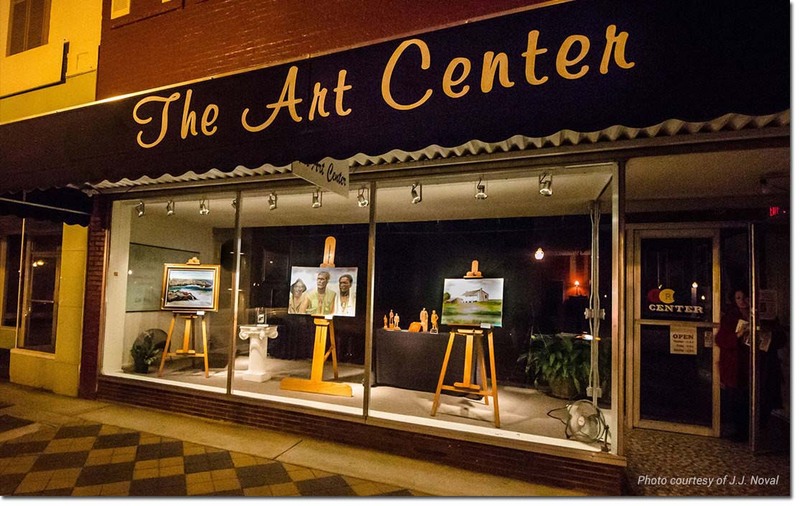 Local artists will be displaying their work and refreshments will be served from 6-8. 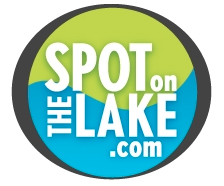 Click here for more information and make sure to save some time to leg us to help you find your spot on the lake.